“Dynamic Pricing” is Coming to Avios. Should We Be Worried? Only the most obsessed miles and points collector or blogger can be bothered to sit through investor presentations from the major airlines and hotel chains. But luckily some do (not me though), and tidbits of interesting information filter out. A “single points bank” has been mooted for years. 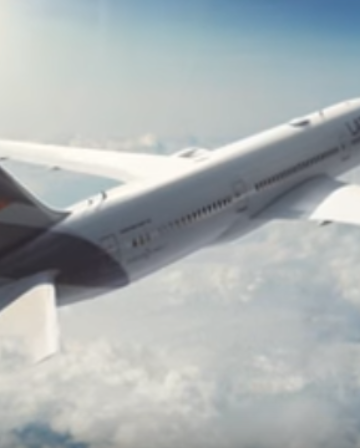 But it has proven difficult to implement given the different ways that Iberia and British Airways run their respective frequent flyer programmes. So, it’s relatively easy to ignore that bullet point, despite the worryingly precise date. What Might Dynamic Pricing Entail? Wouldn’t it be suicidal for a loyalty programme to remove that “aspirational” element of relatively under-priced First and Business Class tickets? Well, perhaps amongst the small percentage of BAEC members who consider themselves travel hackers looking for out-sized value. But almost everybody else just wants to be able to use their Avios whenever they have holiday flights to book, even if it costs more Avios; they already find award charts confusing, especially with the peak/off-peak distinction and hefty fuel surcharges to pay. 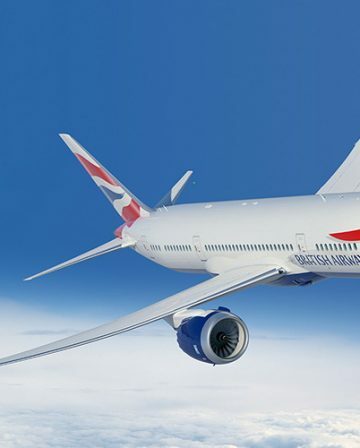 And as the non-stop enhancements of BA’s hard and soft product have shown, there is no limiting BA’s willingness to ignore long-term strategic implications whilst chasing short-term profits. And BA/Avios wouldn’t be the first travel company to try out revenue-based reward pricing. Delta Skymiles no longer publishes award charts and members are simply presented with a cost in miles for the desired flights (even experts struggle to understand how it works). 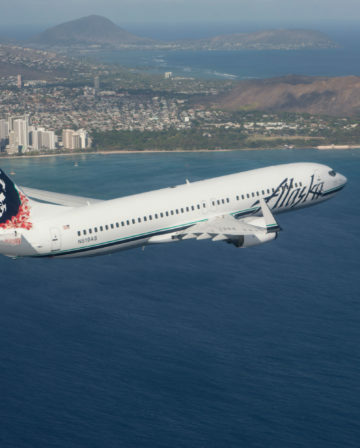 Despite travel hackers hating Skymiles, the airline itself is doing fantastically well. 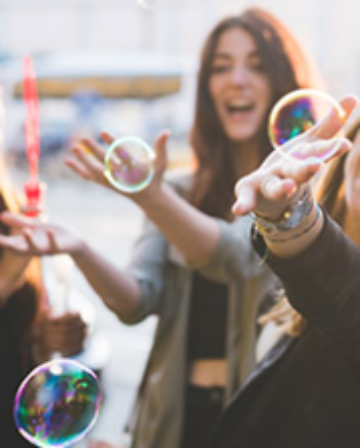 Hilton Honors also appears to have started along the path of revenue-based reward pricing, as InsideFlyer UK has written about several times since the programme changed earlier this year. 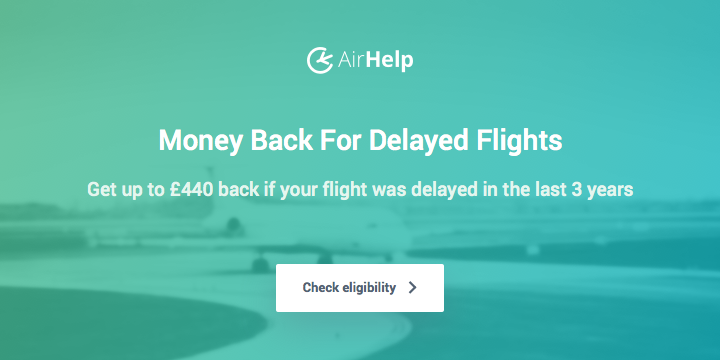 If we end up with a fully or partially revenue-based reward model, it will definitely feel like a massive devaluation to travel hackers such as ourselves. Rather than moving completely to revenue-based reward pricing, it is possible that Avios are merely looking at adding an additional reward option. At the moment, Executive Club members with Gold status can redeem, with some restrictions, double the Avios requirement in order to open up any available seat on a BA flight. Something similar could be extended to all Executive Club members. I have no doubt that “if there’s a seat available, you can book it using your Avios” can be a killer slogan for marketing purposes. Many other airline programmes offer a more expensive option without the sky falling down. And, as this long-time Gold member (who has never used the double Avios option) can attest, travel hackers can simply ignore the “expensive” rewards and continue to book fixed price rewards as we have always done. Of course, danger lurks if this new “market-based” reward option becomes popular. It would be relatively easy – American Airlines is a good example – to gradually reduce standard award inventory and gently nudge members in the direction of more expensive reward options. But perhaps Dynamic Pricing simply means an additional reward option for members willing to pay more Avios for the specific flight they desire. Recent history has shown that change in the loyalty space is bad! I struggle to think of a single example where a loyalty programme “enhancement” was anything other than a devaluation (or something thrown in to ease the pain of a serious devaluation). After the 2015 devaluation, it is hard for me to trust British Airways Executive Club / Avios, so I’m going to try to burn my Avios before “dynamic pricing” is implemented. How about you? What worries me is what they might do to RFS, given that is what I generally collect Avios for (my preferred programs are LH,A3 and SK due to my travel patterns). Definitely. For ex-Heathrow flights, BA has to pay more in taxes and airport fees than they charge for RFS. 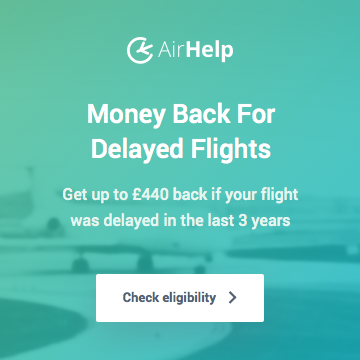 With BA selling Euro flights for as little as £30 now, the RFS redemptions are starting to look less valuable than they once were. Take a cash price of £30, that’s £17.50 of RFS “taxes” plus £12.50 for at least 4,500 Avios – that is terrible value. Conversely, last minute or peak options costing £100 would be great value for those Avios. Can see where dynamic pricing might come into play and make some sense. Potentially… I’ve never really found RFS value to/from LGW. From LHR/LCY yes… But you do have to wonder whether the first implementation of dynamic pricing will be short haul since BA already gets juicy surcharges on the long hauls. You could also pitch those £30 fares as 2,000 Avios + taxes to pretend that the change isn’t all bad. That’s how I can see it being marketed, lower Avios than currently charged in the (few) cases where cash prices have reduced over time. 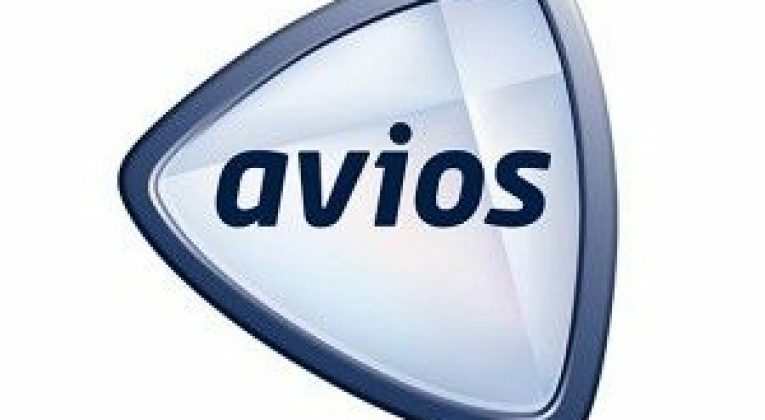 Do have concerns over the Avios cost of a flight changing over time depending on how it’s selling. The prospect of the price going down at some point often puts me off booking. Unlike with trains in the UK, and some short-haul budget airlines, where there are a set number of tickets at the lowest price and then it gradually goes up as they sell. At the moment, there’s no reason to hold off on an Avios redemption, other than the occasional Part Pay offer. i completely agree with you mate ! Lower Avois than currently charging in few cases where cash prices have reduced in past time.